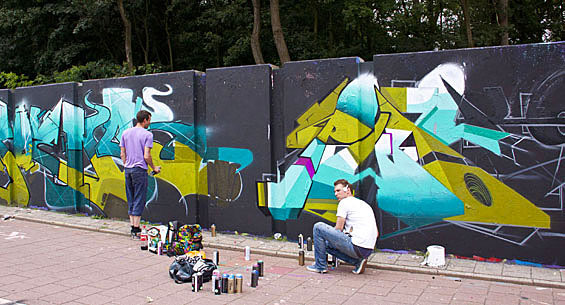 “Step in the arena” is just simply a huge gathering of graffiti artists in the Netherlands. And talent you have, a lot of it. Check out a selection of what has been dropped during the event.